Considering that an investment in Malta starts from as low as EUR200 000-250 000 which amounts to about R3m-R4m, Lance Cohen, luxury market specialist from Seeff Atlantic Seaboard says that Malta is fast becoming the new favourite location for a second home for wealthy South Africans. Compared to what you pay these days for a holiday home on South Africa’s coast, you can see the attraction of this destination for those looking for a second passport that offers direct access to the Euro Zone. Best of all, he says, it is a wonderful holiday destination and a short ferry hop or flight to mainland Europe. With almost daily direct flights out of Cape Town International, he says, it makes perfect sense for wealthy South Africans and others from the African continent to invest in property on the island. 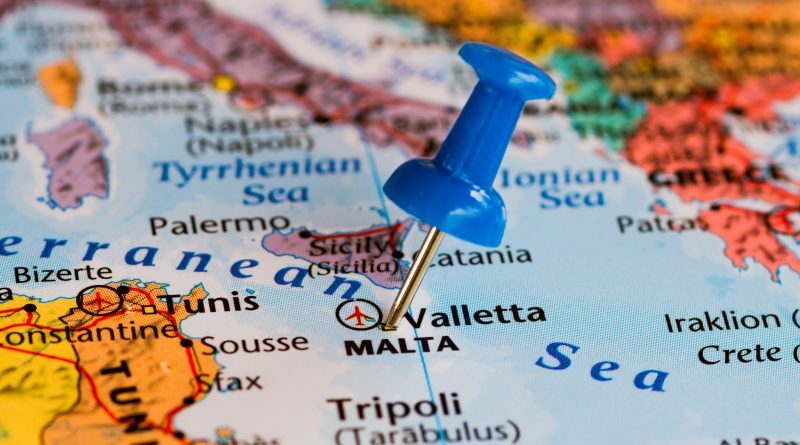 Malta is less than three hours from London, under two from Europe and only about five hours from the Middle East. The sunny Mediterranean climate and fabulous island lifestyle is a big draw-card. 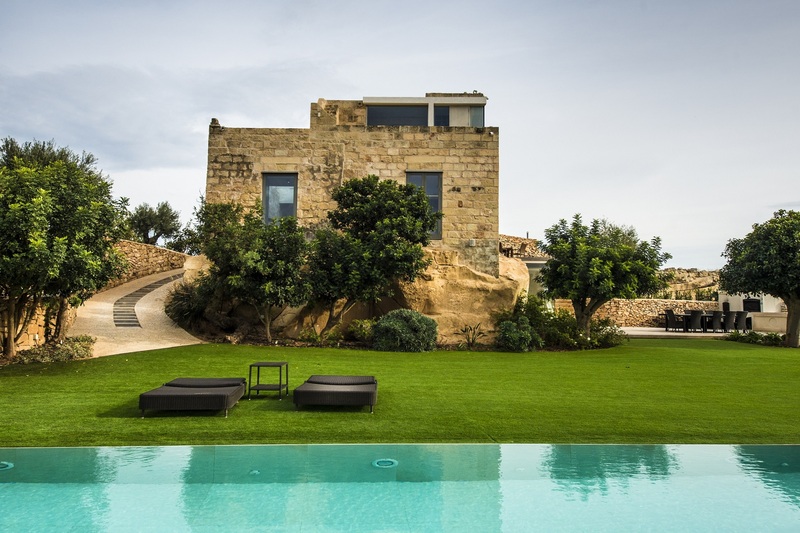 While the island has a rich historic architecture that dates to the Middle Ages and earlier, there are many new developments to choose from. The property options are quite diverse, from a fabulous smallholding with a lovely country house for around EUR6.5m to a lovely townhouse in town, priced at around EUR4m or a magnificent apartment around the EUR1m mark, there is plenty on offer. Cohen says that this is also an investment that you can capitalise on by renting your property when you do not need to use it. 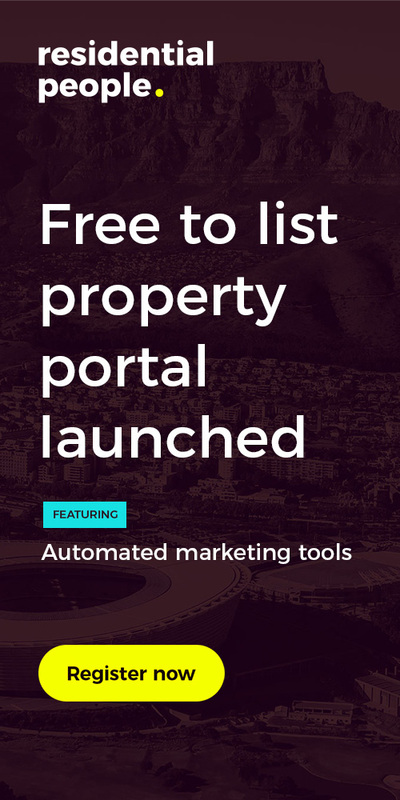 Airbnb for example is a popular option, but there are many rental agencies available for this. 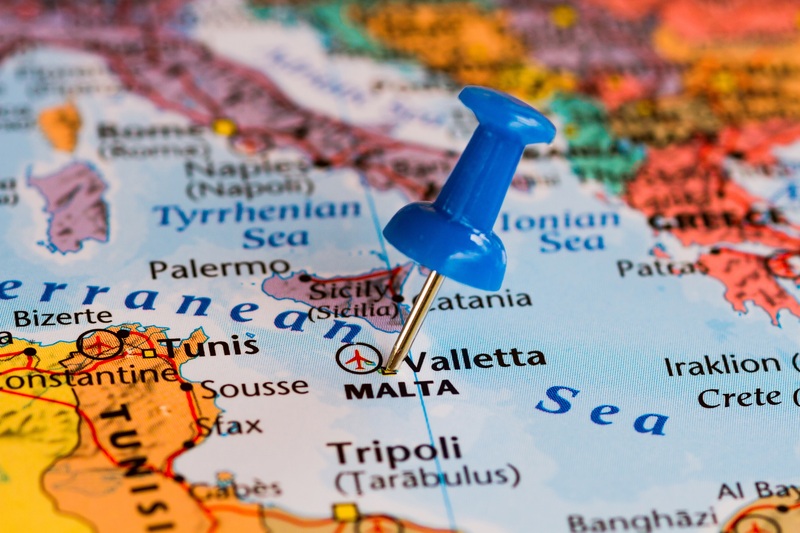 Malta, an Archipelago of three main islands, is one of the most exciting European destinations and boasts a business-friendly tax structure, he says. It is a full member of the European Union, Euro Zone and part of the Schengen region and offers a route to direct Euro citizenship within 12-14 months. It has a fabulous history with stunning architecture, beautiful beaches and yacht-lined bays. Cohen says that it is a destination that can be enjoyed year round. The lifestyle is very cosmopolitan and the main business language, is English. It is a popular holiday and weekend destinations with loads of expats who work there and there is thus a busy rental market. There is also a lot of foreign interest in property now with many British and other Europeans for example already owning a second home. And, he adds, South Africans are fast discovering the wonderful lifestyle and second passport benefits on offer. Cohen says demand is climbing with interest from across the country now high. As with any property investment though, he says that it is vital that buyers and investors should work with a credible real estate agent, preferably someone with first hand insight into the destination. Seeff has partnered with a top estate agency in Malta and will be holding information sessions on the 1st and 3rd August in Johannesburg and Cape Town respectively.